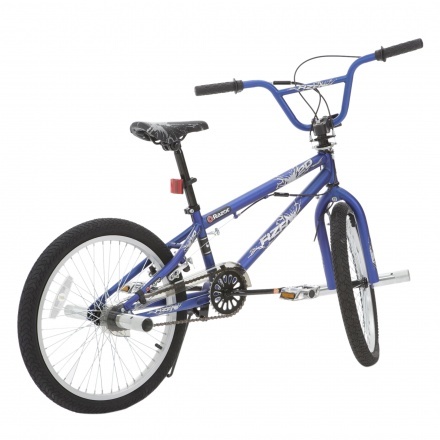 Razor Bicycle | Blue | It has a strong, durable steel frame. It has front and rear breaks. 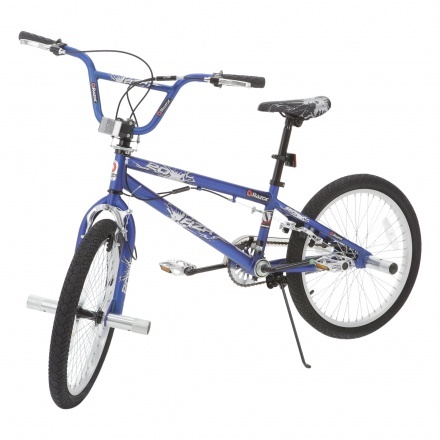 Pick this bicycle for your kid that is strong, light and safe. Sporting a lovely tone, this piece has leg bars on the front wheel and is designed to last long. 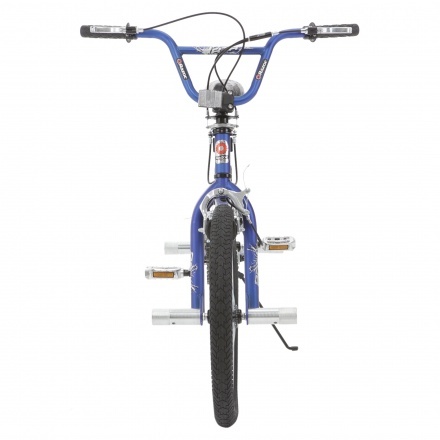 Feature 2 : It is height-adjustable and can carry up to 5 kgs.